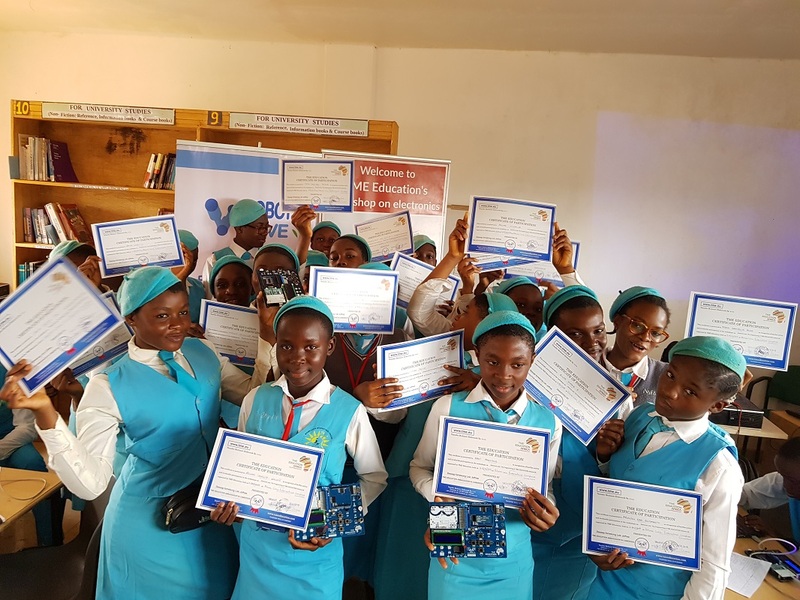 Report: TME Education Training at Bitame Lucia International School during the Youth Week in Cameroon, February 2019. At the beginning of February, TME Education Ambassador, Loic Dessap, conducted training at Bitame Lucia International School, which was held during Youth Week in Cameroon. The workshops were attended by 45 students, mostly 3rd and 4th graders. As an introduction, Loic spoke of technology and problem-solving possibilities it creates. He encouraged the youth to use it in everyday community challenges. The next day, Loic moved forward to present electronic components and devices. He pointed out the differences between them, demonstrated how to use a multimeter and voltage generator. During the course, the students got familiar with Arduino programming while exploring the functionalities of TME-EDU-ARD-2. 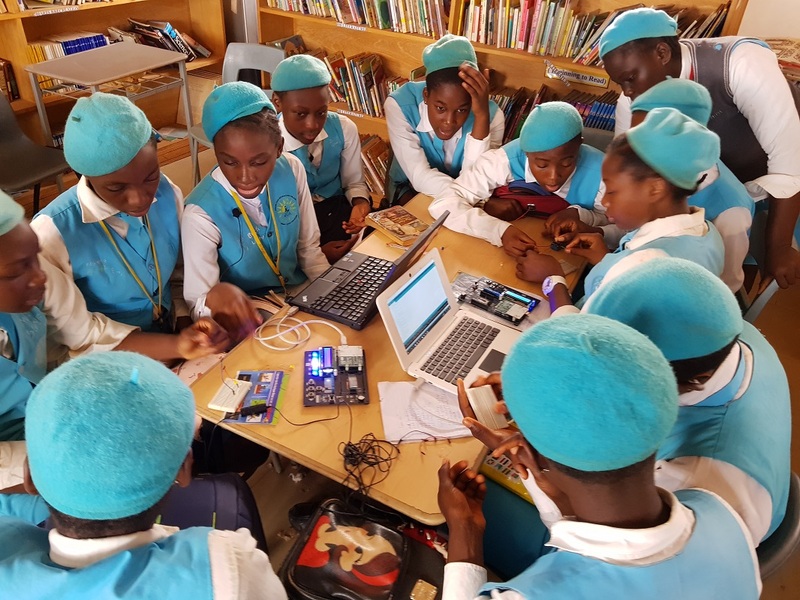 They learnt how to program the embedded peripherals and create their own projects. The practical assignment on the fifth day was the final part of the workshop. 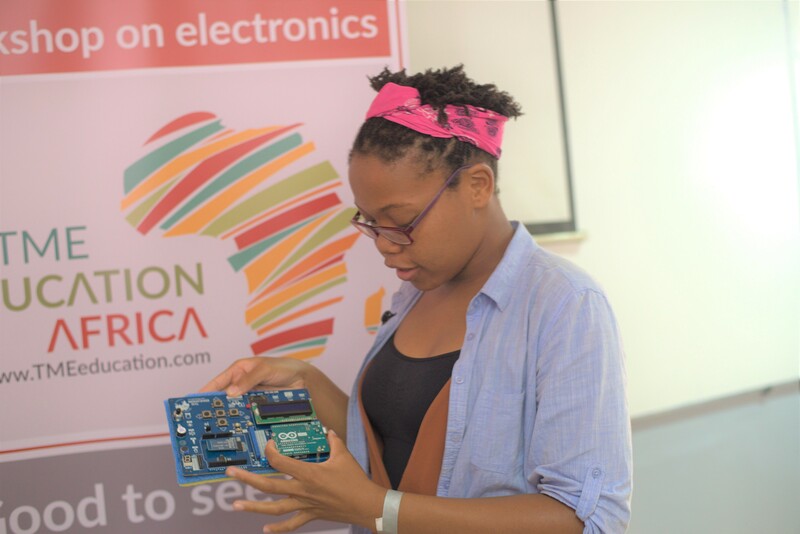 Arduino Day 2019 with TME Education Mozambique. 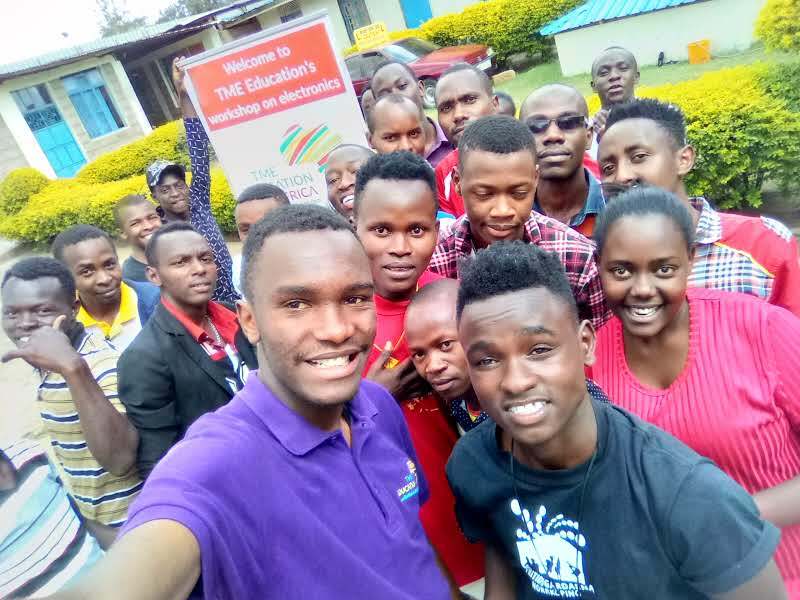 Arduino Day 2019 with TME Education Zambia. TME Education Training at Kyemutheke Vocational Training Centre. Report: TME Education training in Zanzibar. 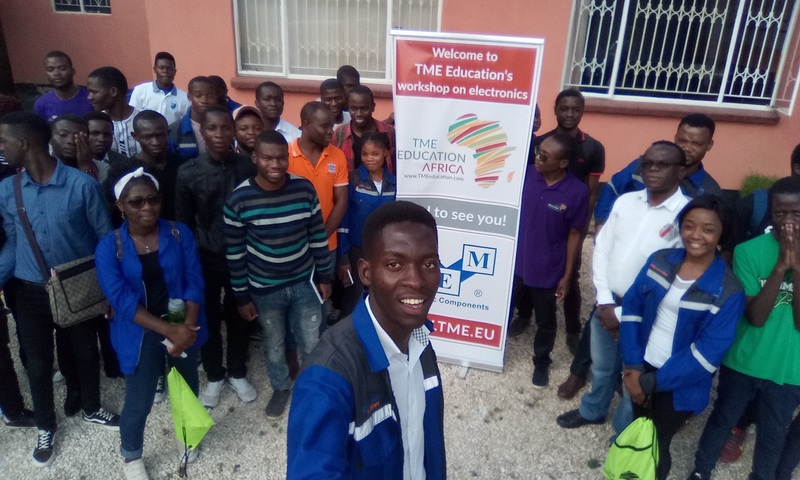 Report: TME Education training at EMIT Electronics Institute, Ghana. Happy International Day for the Universal Access to Information!